First Day back at school today ! 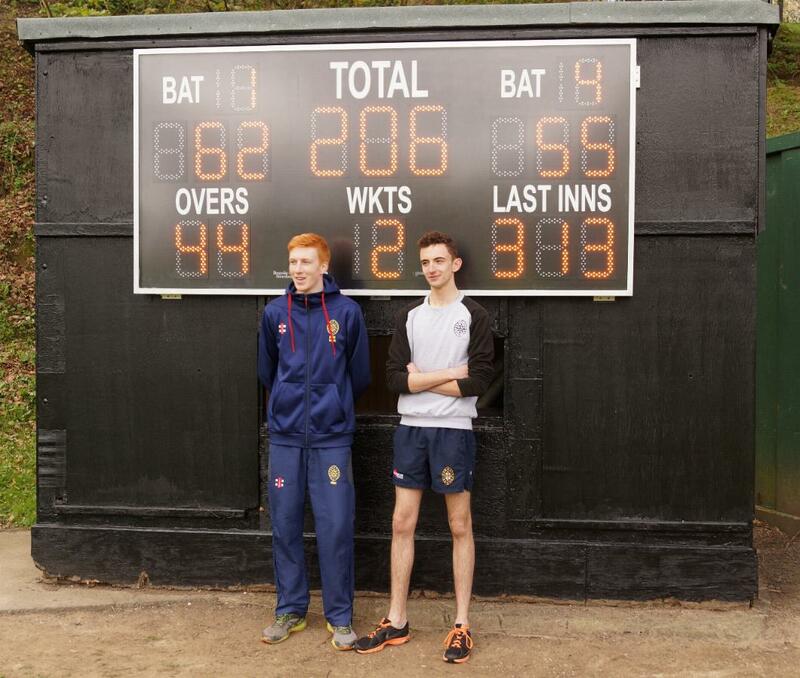 The new scoreboard has been a great addition to Durham Schools beautiful cricket ground . The pupils have enjoyed helping the scorers keep the score up to date ! Jennifer, is there any maintenance we need to do to look after the scoreboard over the winter months ?